Design for all in Tokyo! 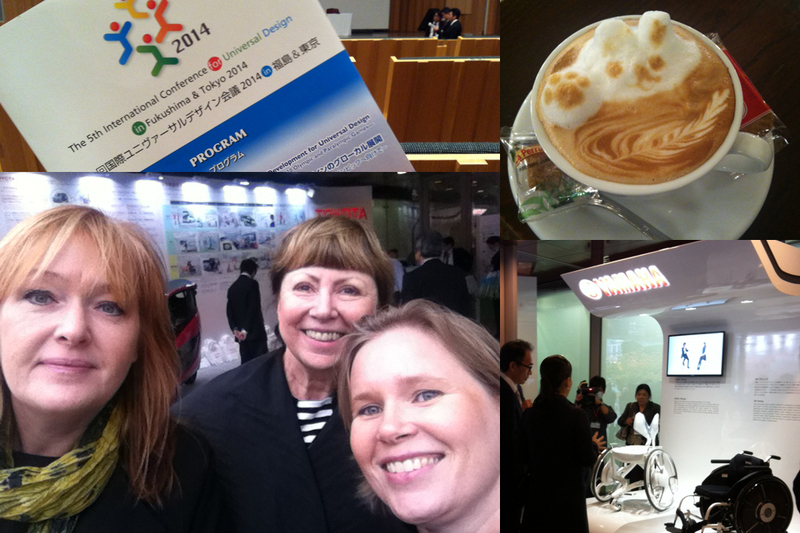 Stina Juhlin, Myra, at the Design for All conference in Tokyo together with Lena Gunnarsson, Gränssnittsarna, and Maria Benktzon, Veryday, Key note speaker, Japan is working purposefully. Design for All is high on the agenda in the industry. Fun to experience!